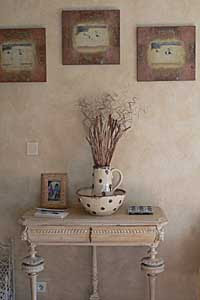 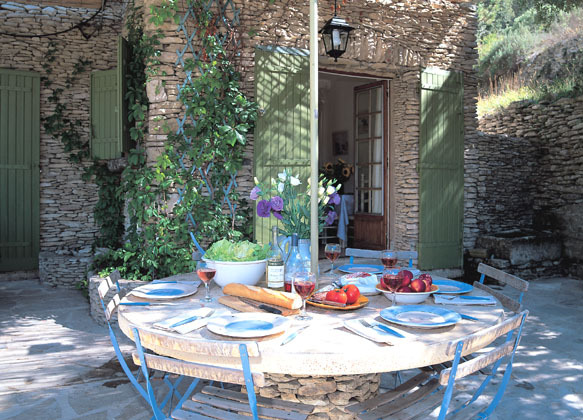 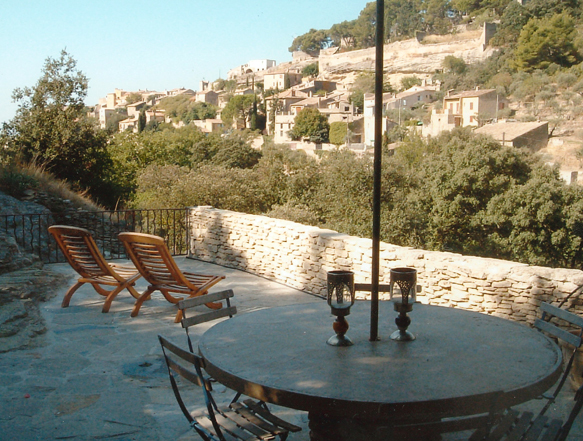 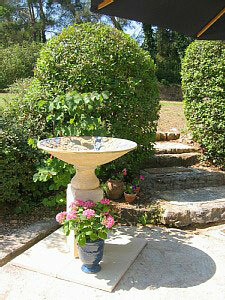 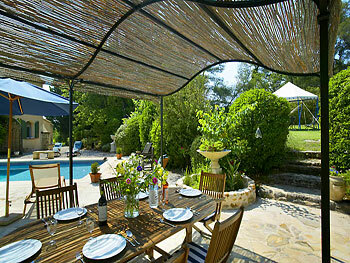 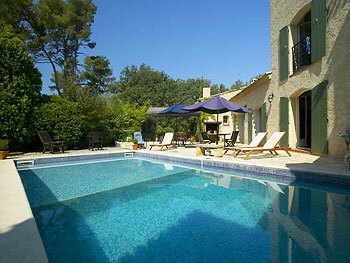 Last minute deals - Provencal Holiday Home Rental. 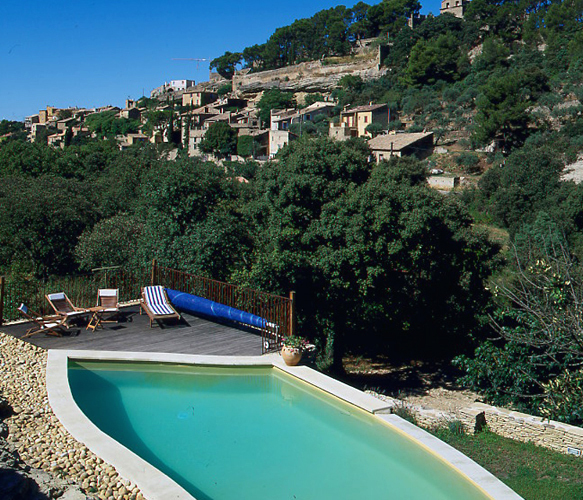 The garden and olive groves are set on stone built terraces, and the property 'domaine' is so large it even has it's own mini-forest of green oak trees. 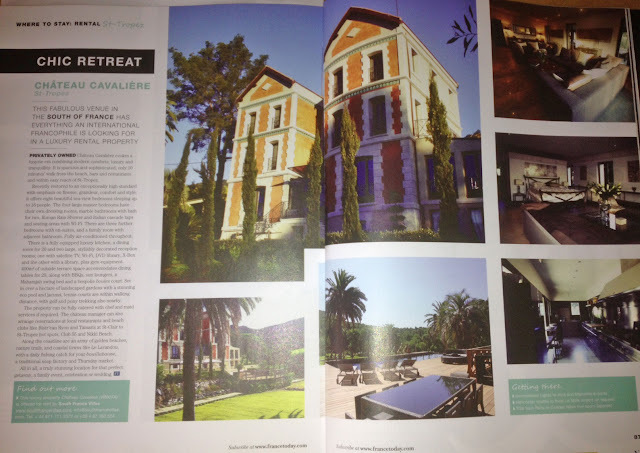 Cote D'Azure Chateau Chic gets Featured in 'France Today'! 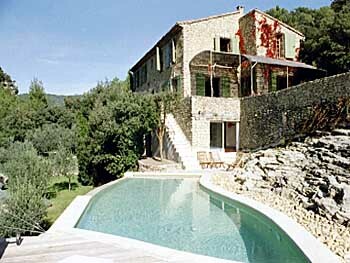 The high-end international magazine France Today is being relaunched in June and this issue will feature the article "Chic Retreat" focusing on a luxury Chateau for rent near St Tropez - Chateau Cavaliere (VR007A), this is just one of many of the fabulous properties on offer from South France Villas.